Attelan himself performs every Sunday during Jazz Brunch at Tamara’s Bistro, a Mediterranean countryside-inspired restaurant. 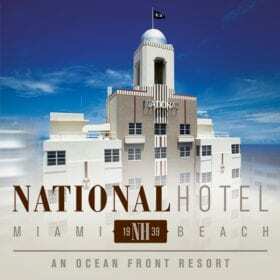 Unlike the nighttime program, which blends jazz and blues music, the brunch is pure jazz. Tamara’s Bistro pairs the music with a buffet featuring classic French and America cuisine such as charcuterie and cheese, waffles, salads and a trio of desserts: mango sorbet, crème brulee and candied pecan cheesecake. 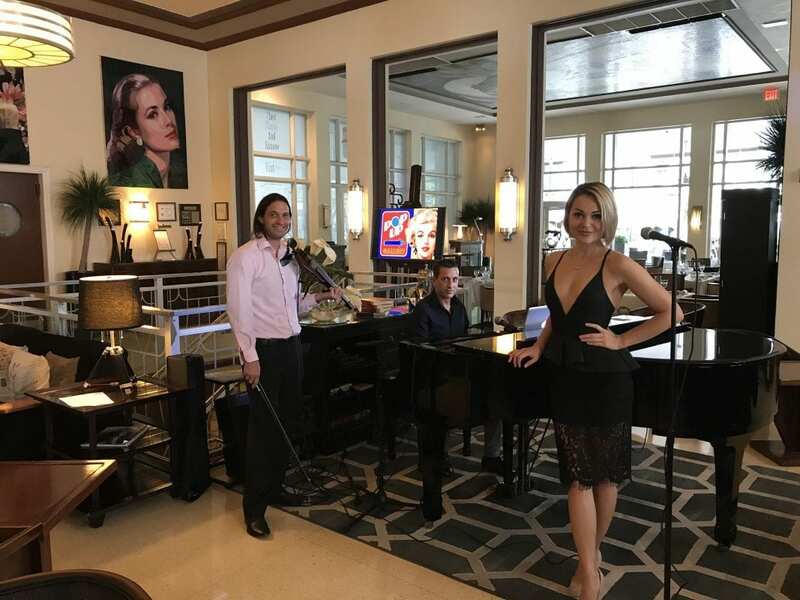 This entry was posted in Press and tagged Miami, Miami Beach, Sunday Brunch, National Hotel, Live Jazz, Food, Drink, Magazine, Live Music Miami.